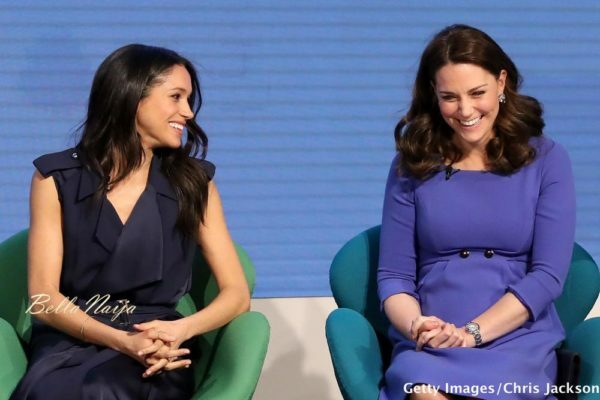 Today, Prince William, Kate Middleton, Prince Harry and Meghan Markle attended the inaugural Royal Foundation Forum held at Aviva in London, England. 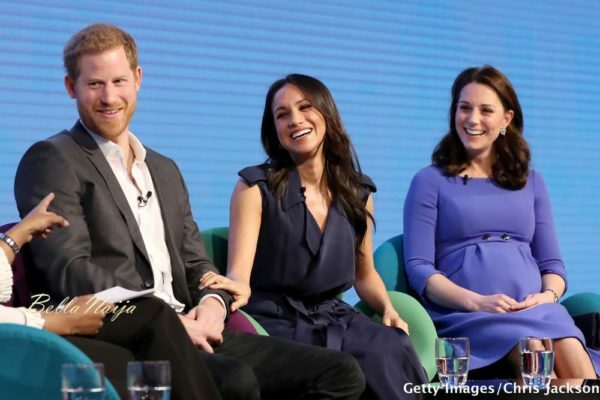 The Royal Foundation unites people to help tackle society’s biggest challenges. 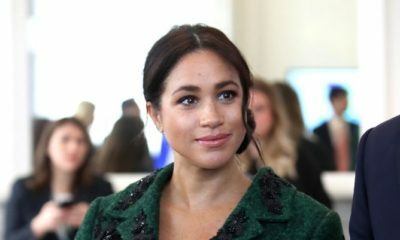 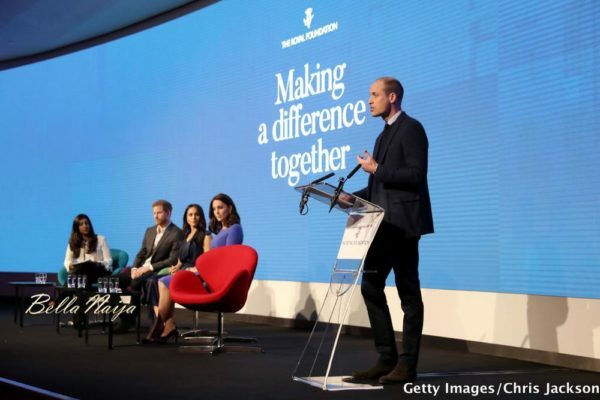 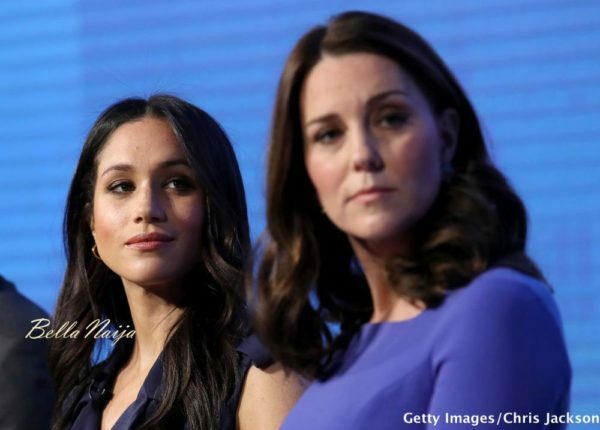 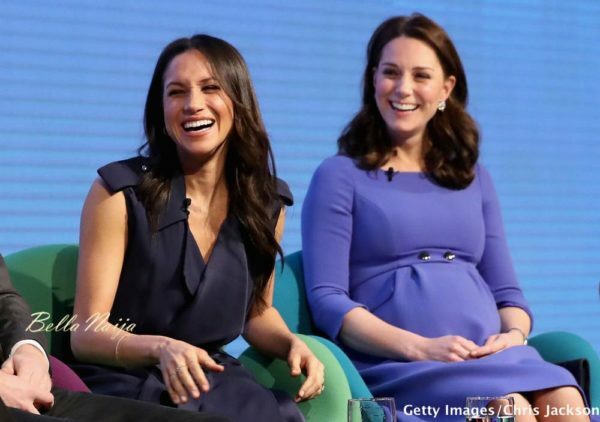 The Duke and Duchess of Cambridge as well as engaged couple Prince Harry and Meghan Markle joined forces to speak at the “Making a Difference Together” conference. 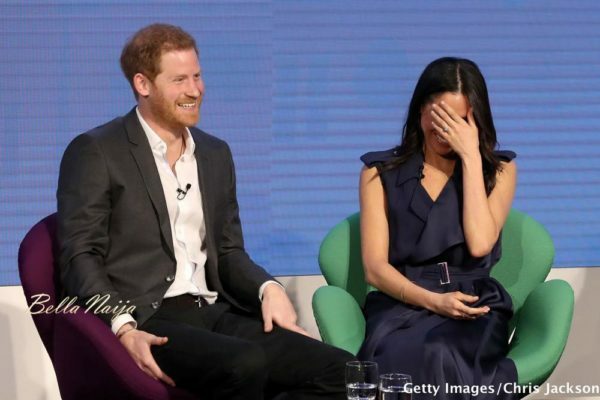 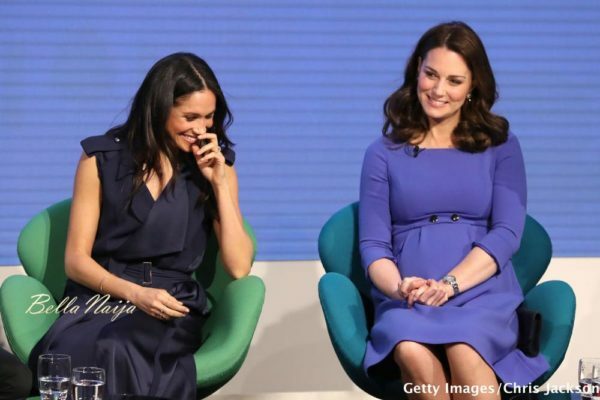 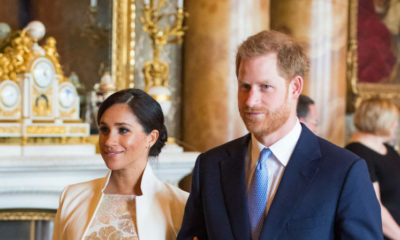 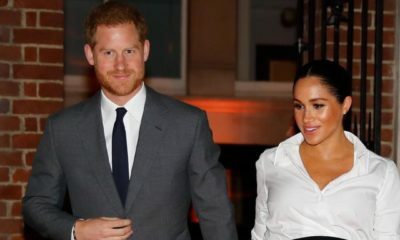 I find this Meghan to be needy…..check her body postures with Harry around….one kind fake laugh and always clingy….